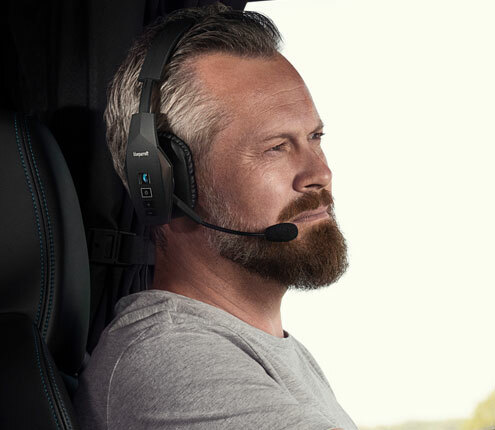 Advanced noise cancelling improves productivity and reduces misunderstandings. Rated for work in extreme cold-storage as well as ambient environments Convertible wearing styles High-quality audio receivers for accurate, easy-to-understand sound. Flexible microphone boom stays where you put it for optimal sound quality. Lightweight, comfortable design lets users focus on their work, not their headsets. High-quality materials and construction means they’re built to last. G-style (GN Netcom) Quick Disconnect. G-style (GN Netcom) Quick Disconnect.